Even though I'm more comfortable in looser shirts (like the one pictured above) I know that my belly looks more pregnant in super tight shirts. I wanted to wear a basic jean top with all of the other bright colors going on in my outfit today. I've also noticed that in person my belly looks a lot smaller than it does in photos (and I have no idea why that is). A lot of my friends and family have told me that and that I look pretty small for this stage of pregnancy. I know I'll look like I'm carrying a watermelon by the end though, this guy still has to put on the pounds before I pop. PS: CLICK HERE to see if you are the winner of last weeks giveaway! I love this outfit. 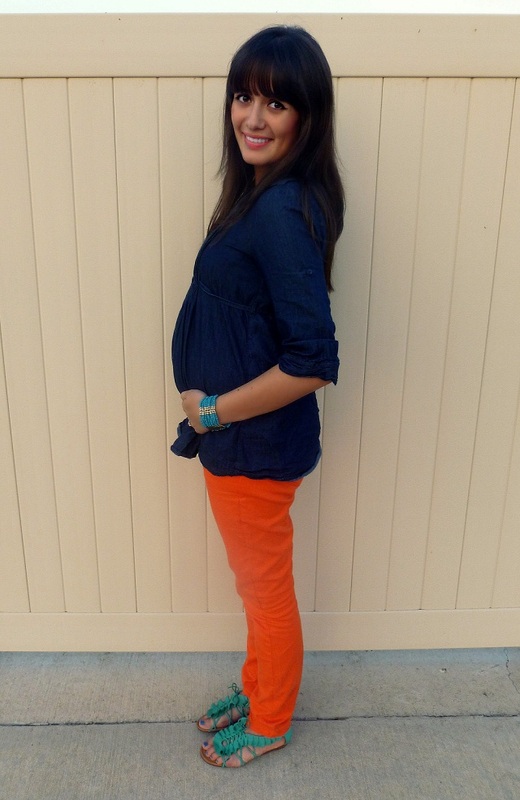 I can't believe you found some amazing color pants that were also maternity. It's true, you think you're buying the correct size but they always make them with some stretch and they start to sag in places that are just not flattering! 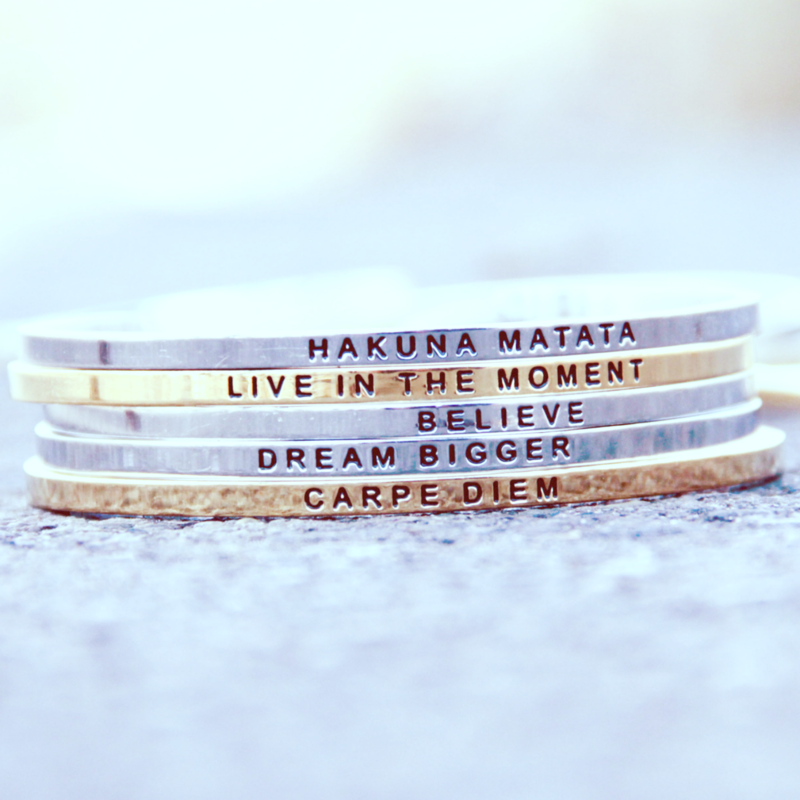 But these look amazing on you. You're baby bump is looking beautiful! 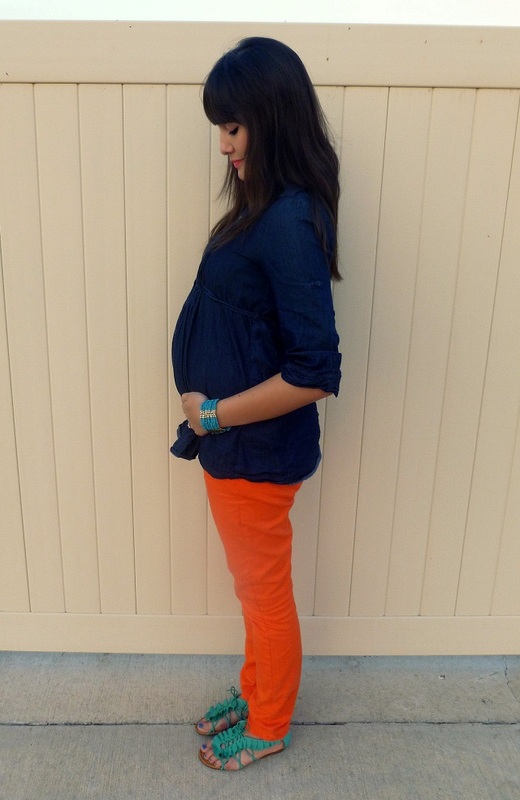 The orange and navy go so well together, you look great. I especially like the trousers, very chic! On a side note, my chap is called Daryl too. I'm sure it's a popular name in the US, but over here (UK) you hardly here it at all! I'm loving the orange and blue together! Adorable. gahhhh! you're such a cute momma. can't wait for this baby to pop out! those pants are the CUTEST! 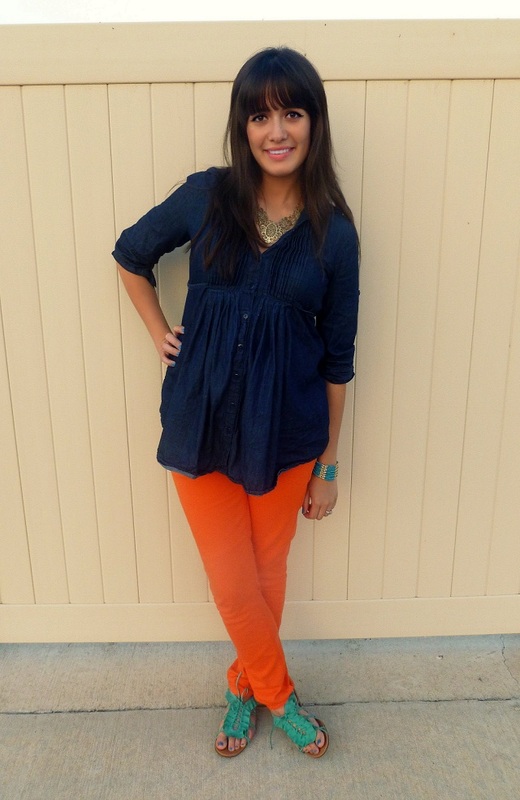 These colors are so pretty together...and I love that this outfit works for both Summer and Fall! your entire outfit is so darling, my dear. Lou, the color all works together. you look pretty. So cute! I love those pants! What lipstick are you wearing? it's the perfect shade of pink! BEAUTY!! 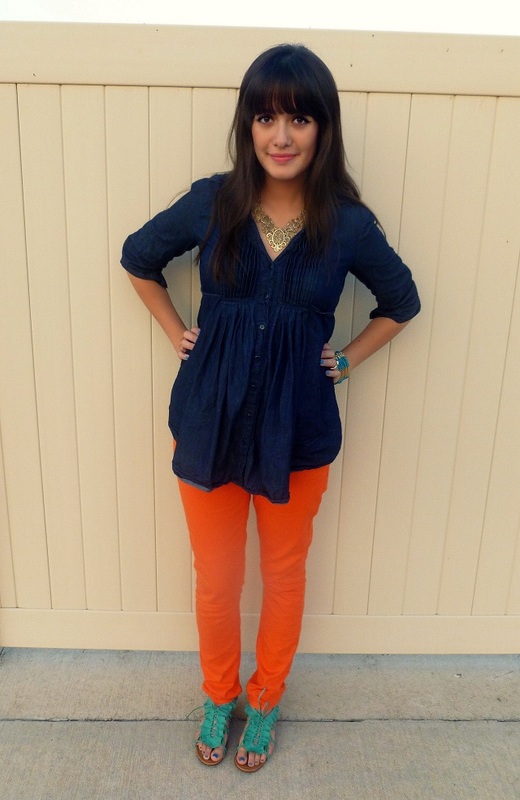 love orange on you! OMG you look just like Lea Michele! um... you're an upgraded version of lea michele. you look so much prettier than her. and i love the color combo on this outfit. What is weird is that you don't look pregnant in every picture.